So I’ll start this with.. 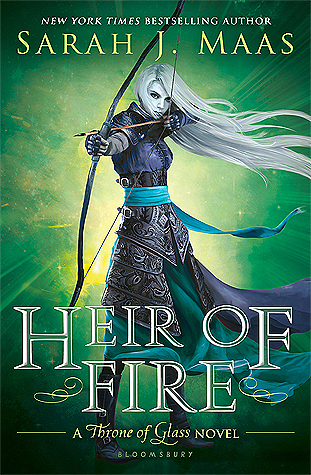 I didn’t like Heir of Fire as much as I liked the first two books. 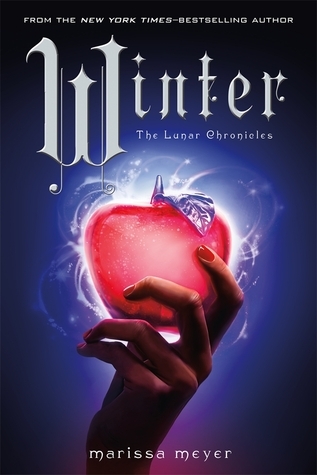 The writing style and the storyline was still amazing like the other books but there was parts in this book that literally made me feel so bored and so confused at what the hell was actually going on. There was so much things happening in this book! like a lot! also a lot of information to take in. Some parts I really enjoyed and I could barely put the book down but as soon as it was the witches part… well thats when I put the book down and did something else. Its not that I hated the parts about the witches.. It’s just I couldn’t get into it and I got so confused at what do they have anything to do with Celaena or the king. After I finished the book I was still confused at what really was happening in that part. The characters development was definitely amazing! Celaena’s character is turning even more amazing than ever. There was heaps of new characters introduced in this book, all were amazing of course and except for the people I mentioned above. I am looking forwards what the next book will bring to the table! I have heard that it’s a lot better than the first three books. Overall I still enjoyed the book, the story line, the writing style and the characters. I think most of you would enjoy this as most of the review on goodreads people actually loved this one compare to all of them. 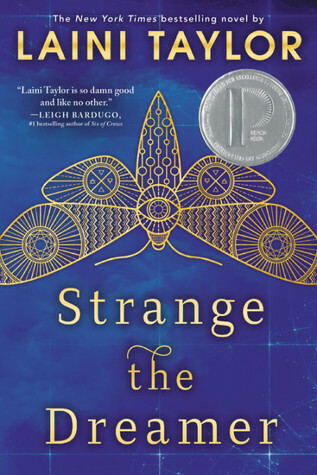 If you have read this and felt the same way as I did, I really think you should continue to the next one as I was told by my bookish friend Justine that it gets a lot better! therefore I can’t wait to pick up Queen of Shadows.